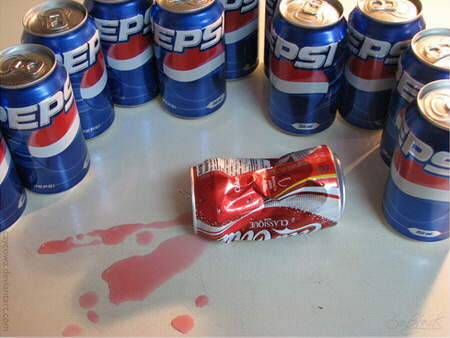 Pepsi's confession? 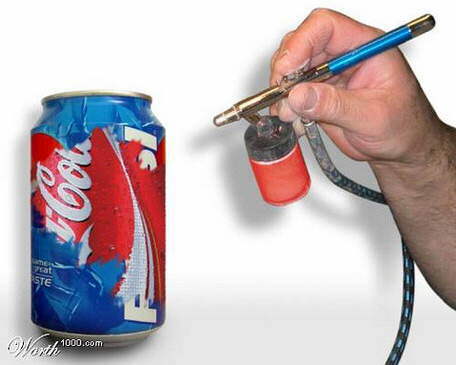 Or just an April fool's joke. 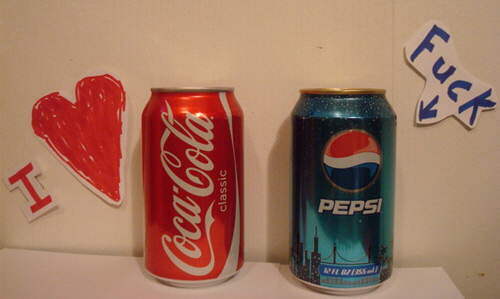 Here's a collection of some interesting photos, created by cola fans around the world. 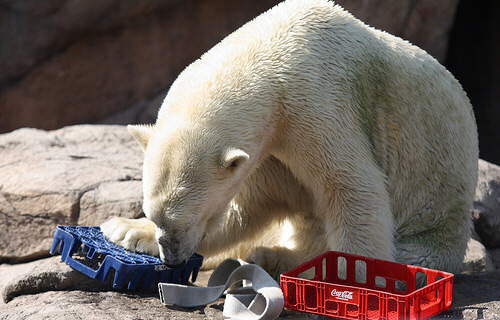 Coke's polar bear decides to go for Pepsi? 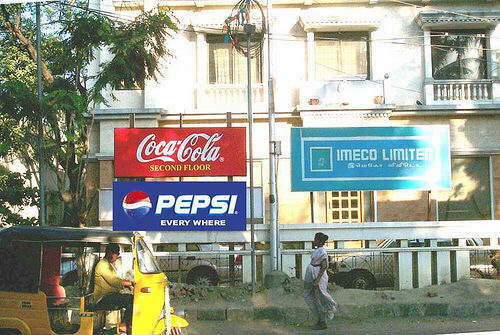 Coca Cola takes the 2nd floor of this building for their Sales & Marketing office and puts up a hoarding. 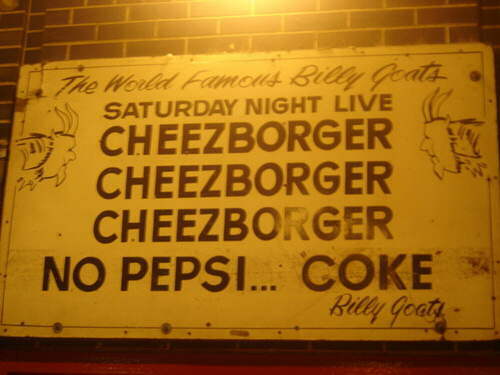 A couple days later Pepsi puts up the other board just for fun. 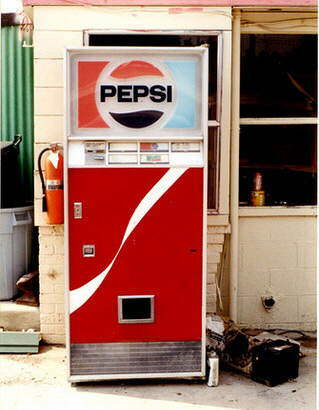 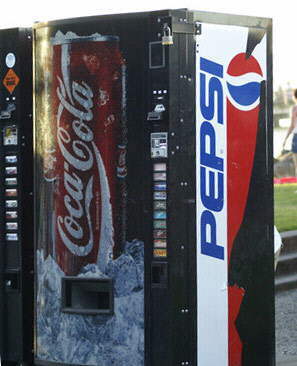 Vending machine of Coke and Pepsi, in harmony. 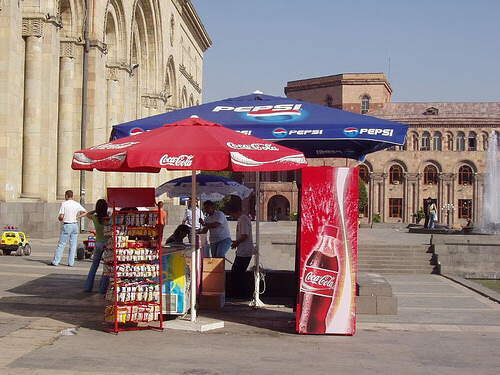 Pepsi vs Coca-Cola in front of the National Museum in Yerevan-Armenia. 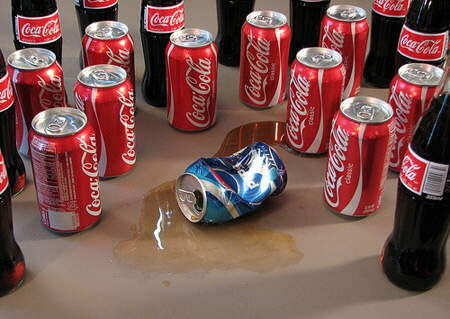 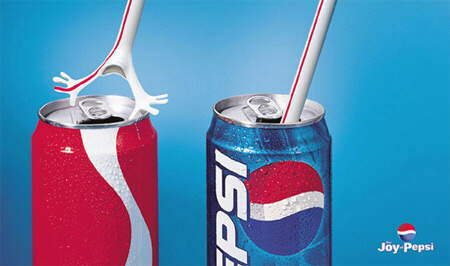 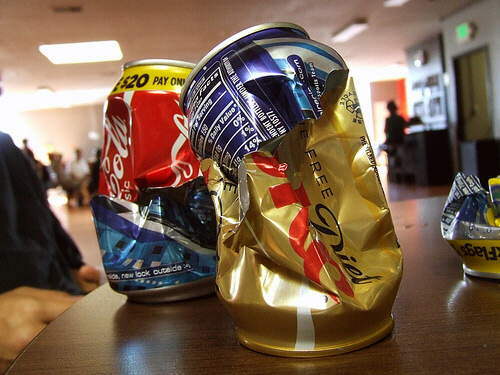 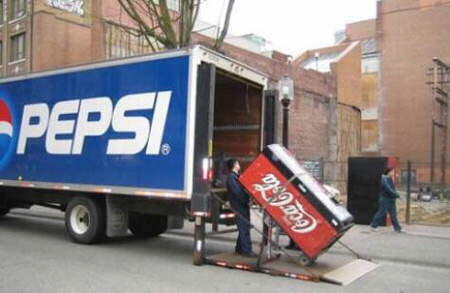 Coke murdered by gang of Pepsi. 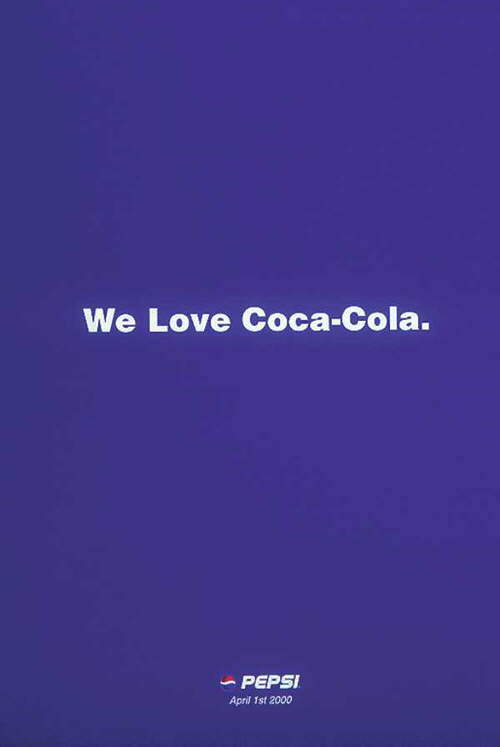 And Coca Cola made a come back.